The event, organized by Consulate of OMAN in Milan & VedoGreen, is an opportunity for debating on current experiences in Italian and Oman cities regarding urban sustainability, as well as a great chance to promote knowledge and cooperation between Italian and Oman institutions in order to identify new investment opportunities. 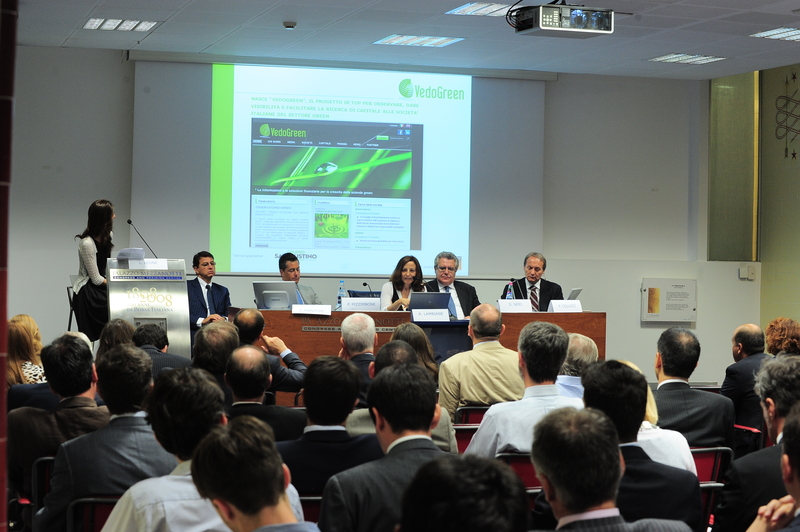 VedoGreen in collaboration with UK Trade and Investment, organize the fourth edition of the “Green Investor Day”, the national event for innovative finance and green companies. 16 June 2015 – 4:00 p.m.
16:30 – PANEL DISCUSSION «THE FRONTIERS OF GREEN»: debate between Green Companies and Investors. 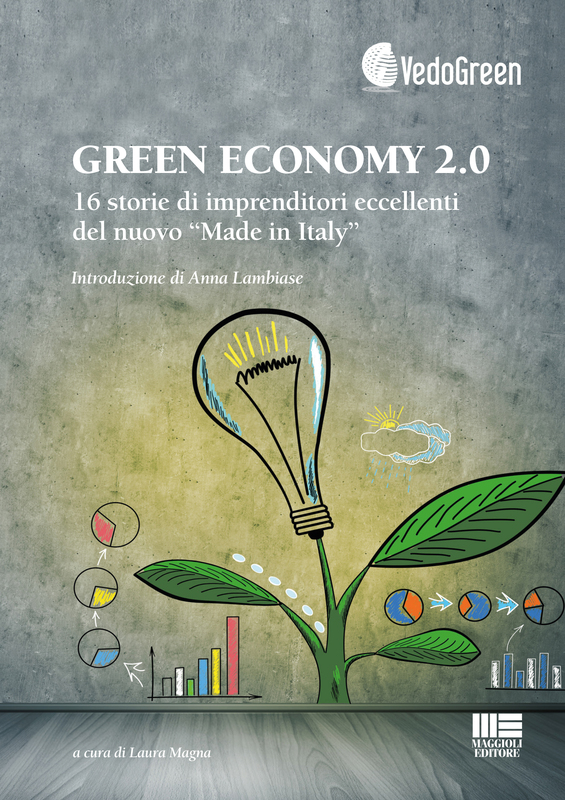 The event is powered by VedoGreen with the patronage of European Commission, Ministero dell’Ambiente, della Tutela del Territorio e del Mare, Expo 2015 and Enea and the support of Borsa Italiana – LSE Group. Partners of the event: IR Top Consulting, UK Trade & Investment, Dintec, Cariparma, Idea Capital Funds Sgr, eV-Now! and Hogan Lovells. Media Partner: MF/Milano Finanza, Tekneco amd LittleSea Video. The aim of the Green Investor Day is to facilitate the matching between demand and supply of capital in the green world through 2 roundtables during the day. In the first session financial institutions, bankers and investors have the opportunity to meet Top Management of green listed and private companies, which show business models and strategies; in the second one, International Investors discuss about significant issues such as future development, M&A trends and new emerging markets. Free attendance subject to registration by e-mail: vedogreen@irtop.com or by Phone: +39 02 45473883/4. 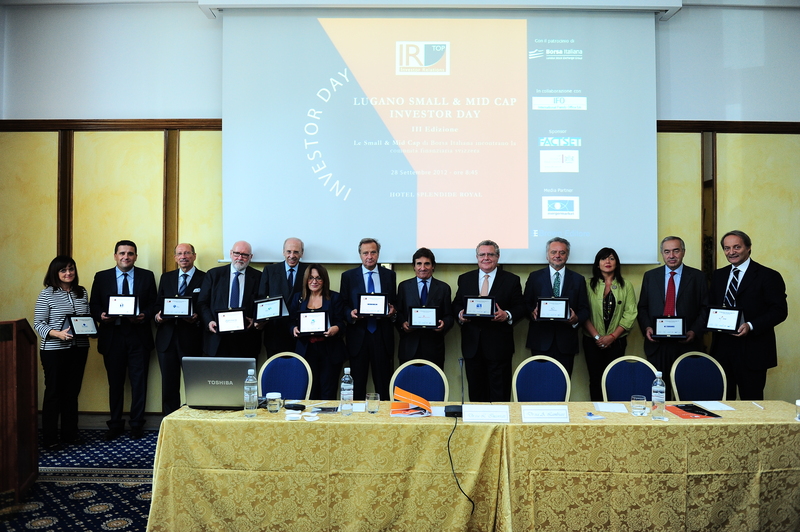 IR Top, leader in Italy in Investor Relations and Capital Markets consulting since 2001, organises “AIM Investor Day” in order to provide the international financial community with an important chance to approach the Top Management of outstanding companies in their reference industry on growth strategies, Made in Italy innovation and financial results. The event is linked to AIM TO LIQUIDITY, the initiative of IR Top and Twice Research that encourages the interest of investors in the AIM Italia market, increasing trading volumes for a proper evaluation of the securities. NomAd: Banca Finnat, Envent, Baldi & Partners, Integrae Sim. Media Partner: La mia Finanza, Finanzaoperativa, Economia Web. VedoGreen will attend Klimahouse Toscana, the energy efficiency Event in Italy, organized by Fiera Bolzano, held in Florence, at Stazione Leopolda, from 28th to 30th March 2014. Rome – Monday, 9th December 2013 – 10.30 a.m. The event aims at making Institutions aware of the Italian green economy high potential, through the direct experiences of innovation testified by companies that have been contributing, with sustainable and eco-friendly business model, to the manufacture sector renewal process. The green technological innovation represents a globally appreciated “Made in Italy” excellence. The development and application of innovative technologies have a positive effect on unemployment rate, economic growth and environmental challenges. For these reasons, the problem of companies’ access to the financial resources and the need for a long term clear legislative framework are currently the defining issues the Institutions have to deal with. Accordingly, the deep study on the Green Economy developed by VedoGreen, from the dual perspective of the company and the investor, aims at giving Institutions the guidelines for a balanced resources allocation on the high growth potential sectors. Free attendance subject to registration by Email: vedogreen@irtop.com or by Phone: +39 02 45473883/4. VedoGreen will attend Ecomondo 2013, the most accredited platform for Southern Europe and the Mediterranean basin, for the exploitation and recycling of materials and for the large industry of the future, also called Green Economy. The expo will be held in Rimini from 6th to 9th November. VedoGreen will participate to Klimaenergy 2013, the international fair dedicated to renewable energies, that will be held in Bozen from 19th to 21st September. VedoGreen (IR Top Group) will be the main sponsor of the IV Edition of “Lugano Small & Mid Cap Investor Day” powered by IR Top. The event will be on 20th September at Hotel Splendide Royal. The event will offer Swiss investors and financial institutions the opportunity to meet the Top Management of the best-in-industry Small & Mid Cap Italian Companies. Alerion CleanPower, Frendy Energy, Kinexia, Isagro and TerniEnergia – companies belonging to the network of VedoGreen – will be present at the event. Thursday 9th May, 2013 – 9.30 a.m. – Stella Polare Congress Centre, Sala Libra – Fiera Milano Rho (within “The Innovation Cloud”). The event is powered by VedoGreen in partnership with Intermonte and Websim and under the patronage of Borsa Italiana – LSE Group and AIFI (Italian Association of Private Equity Funds and Venture Capital). Partners: IR Top, Factset, CFO Sim, UK Trade & Investment, Dintec. Media partners: Brown Editore, Mergermarket. 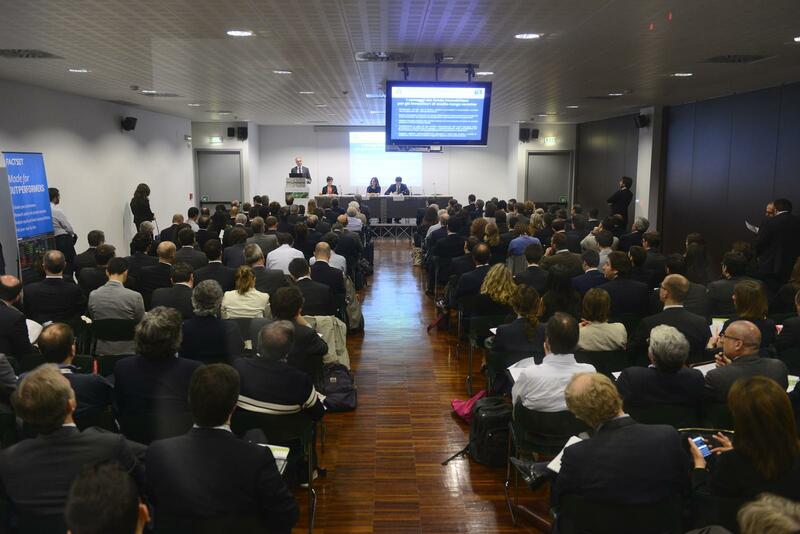 Listed and private green Italian and French companies will explain their strategic guidelines and 2013 outlook to French investors. VedoGreen, the reference point for international green finance, presents the Report «Green Economy on capital markets» and ISPO survey on the public perception of the Green Industry. Organized by IR Top in collaboration with IFO SA. Under the patronage of Borsa Italiana – London Stock Exchange Group. Sponsor: Factset and UK Trade & Investment. Media Partner: Mergermarket. 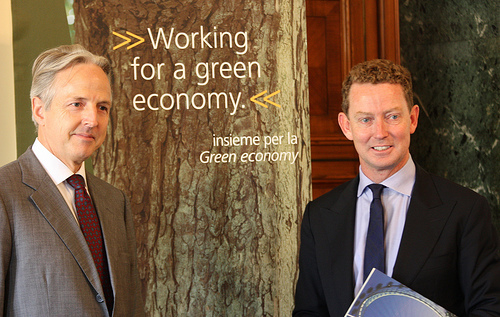 Organized by VedoGreen in collaboration with the Italian Stock Exchange. Main sponsors: Intermonte Sim. Partners of the initiative: Corporate Family Office SIM, Merger Market, UK Trade & Investment, Biancamano, Falck Renewables, Kinexia, TerniEnergia TerniGreen. Main themes that emerged during the conference: potential, systems of governance, value and cost of capital, investment in green.